The most powerful tool I use as a divorce & family law attorney is my two ears. Every case we take on at Rupp Baase begins by listening closely to gain a working understanding of your ideal outcomes. Whether handling contested divorce and post-divorce matters in Supreme Court, or custody, child support, and protective matters in Family Court, when we enter negotiations or the courtroom, I’ll firmly stand up and represent your best interests. 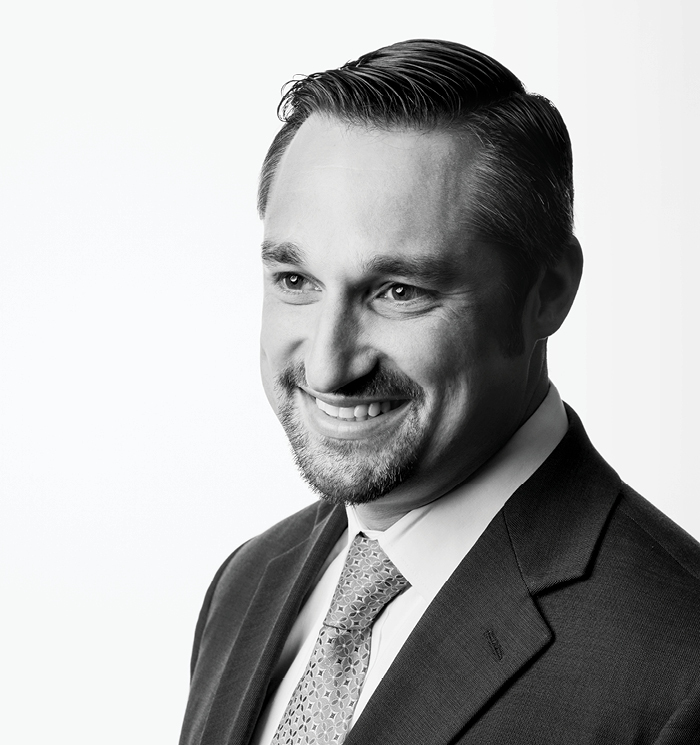 To get to know Mike and the rest of the divorce & family law team, watch this video.